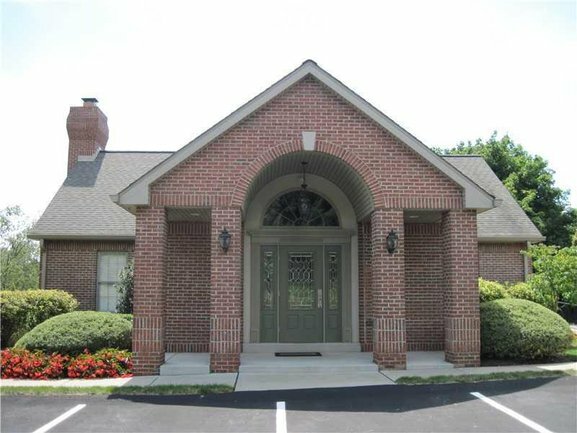 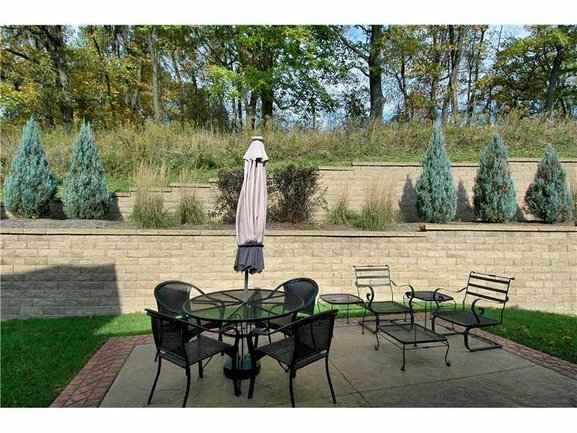 The Fields of Nicholson is a prestigious patio home community located approximately 17 miles north of Downtown Pittsburgh in Franklin Park. 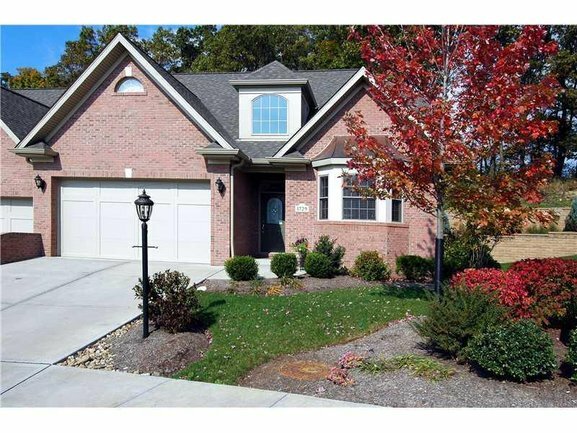 Gayle & Michael Blonar at Coldwell Banker are available to help you locate the perfect residence here. 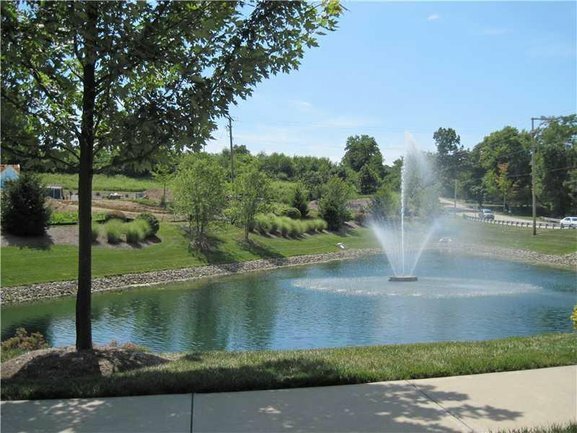 You'll live in luxury and enjoy maintenance free living in one of the most prestigious communities in the heart of Franklin Park when you invest in a home at The Fields of Nicholson. 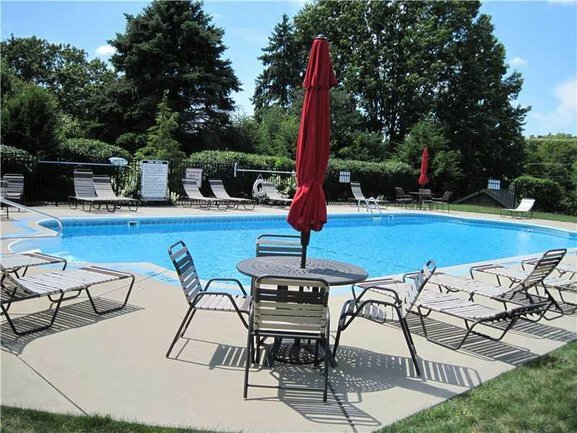 Gayle Blonar can provide more information on home resales in this exclusive community. 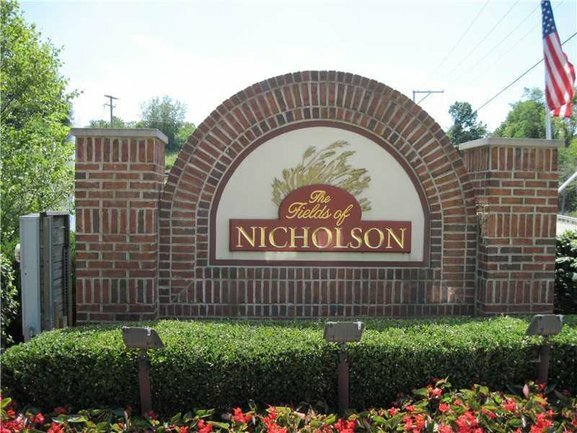 Own a Home in The Fields of Nicholson?